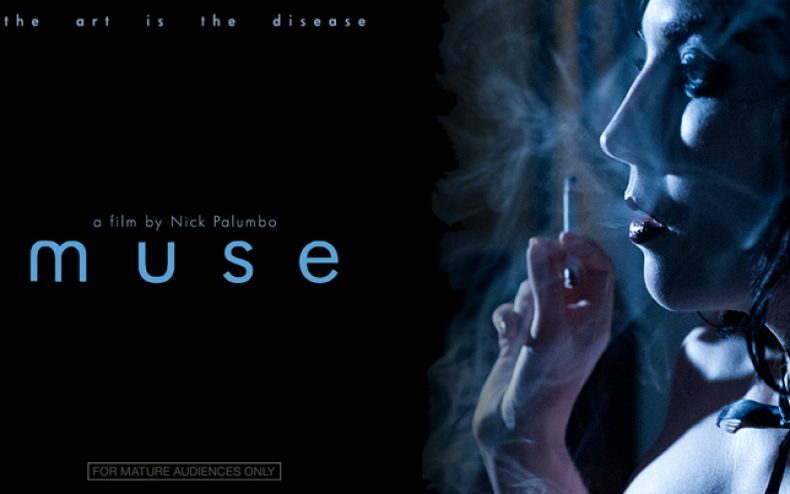 There is a new movie that is coming to town by controversial filmmaker Nick Palumbo, “Muse”. “Muse” is set to be a s psychological horror film that studies sociopathic young women where loneliness and isolation pushes them to the edge. This movie is being written and directed by Nick, so we can expect it to push the limits when it comes to the screen. His work in the past has done that, and there is no reason why this movie would not be something that would leave viewers on the edge of their seat, or even blow their mind. Well known in the horror industry for his cult horror films, Palumbo is best known for “MURDER-SET-PIECES”, the first NC-17/Unrated horror film to hit America cinemas in over 20 years. He wrote, produced, and directed one of the most notorious horror cult films of all time; Murder-Set-Pieces. Shot on location in Las Vegas on 35mm and screened for its theatrical world premiere at the prestigious Sitges International Film Festival in Barcelona, Spain, it was the first unrated American horror film to hit theaters in twenty years. “Murder-Set-Pieces” was released in Europe and Asia by Universal Studios, Paramount Pictures, 20th Century Fox, and The Weinstein Company. An edited version was released in the US by Lionsgate Films. As of 2013, Palumbo’s uncut version of the enormously controversial film is still banned in several countries. LOS ANGELES (April 5, 2013) – Fright Flix Productions and controversial cult filmmaker Nick Palumbo has begun pre-production on “MUSE”, a psychological horror film starring Samantha Mion in her film debut. Co-starring Patrick Scott Lewis (“Zodiac”), as an irascible thespian. MUSE is written, and directed by Palumbo and produced by Nick and David Palumbo along with cult filmmaker James Cullen Bressack (“Hate Crime”). 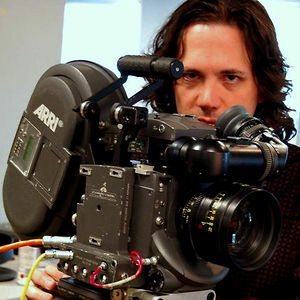 Director of Photography is David Newbert (“Marfa Girl”). Principal photography begins on April 15 in Los Angeles, California. The announcement was made today by Fright Fix Productions’ President Nick Palumbo.